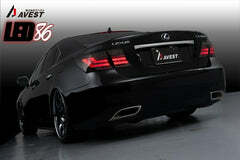 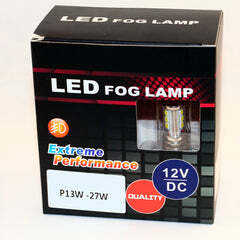 LED86 was started in early 2013, since then we have grown a strong reputation for quality parts and customer service. 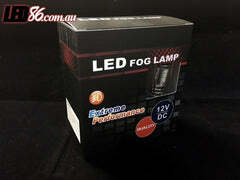 Take a look around our store and if you have any questions just let us know! 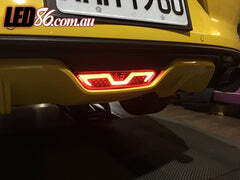 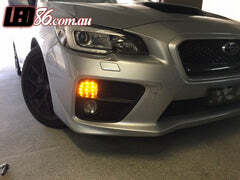 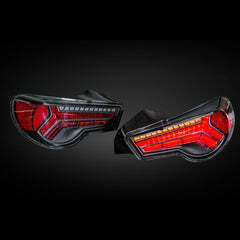 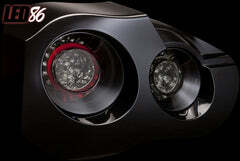 LED86 is now the Australian reseller for BuddyClub tail lights!